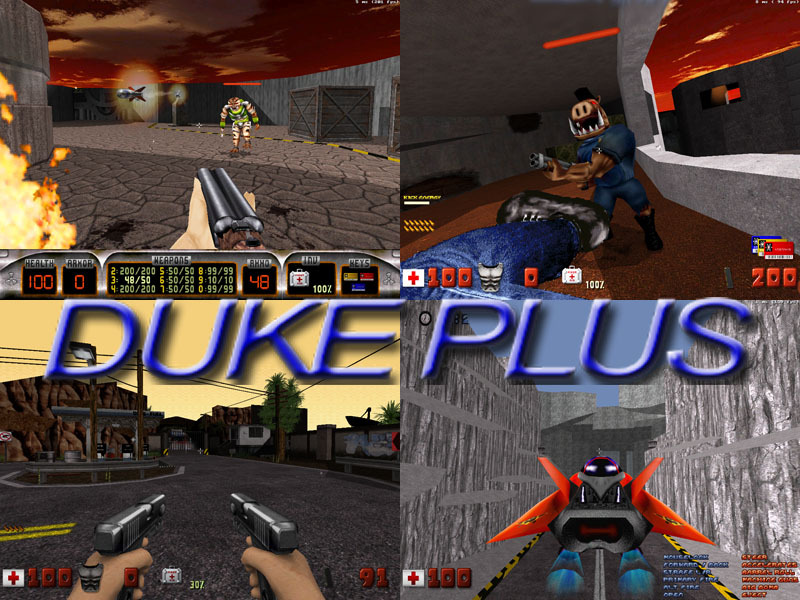 DukePlus is a game-enhancer and customizer for the EDuke32 port of Duke Nukem 3D. 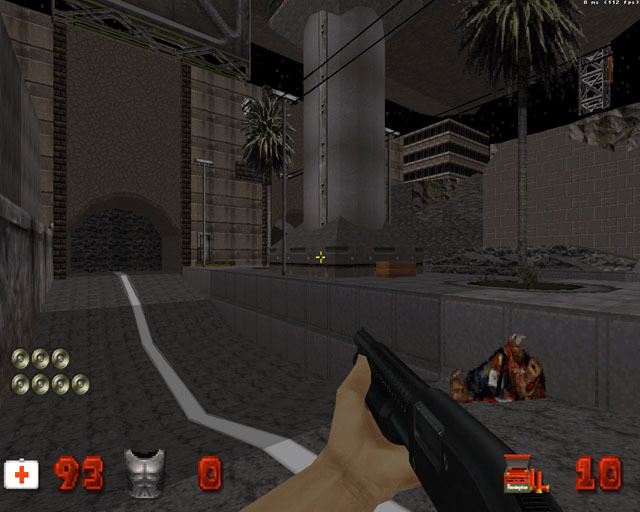 The DukePlus mod provides optional enhancements to the original game as well as giving level-designers a vast selection of new options and effects to utilize in their maps. 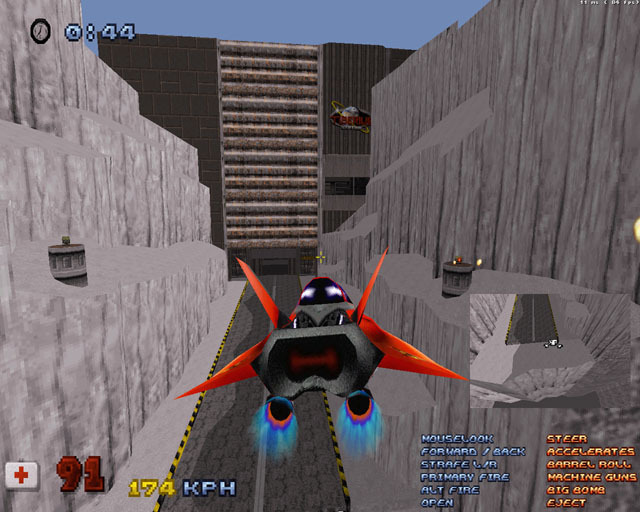 Features include: enemy customization, translucent water, functioning ladders, grabbable and pushable objects, optional weapon replacements (e.g. a gravity gun) and alternate fire modes, player ally AI, new Polymer lighting effects, an in-game options menu, and more. 3. 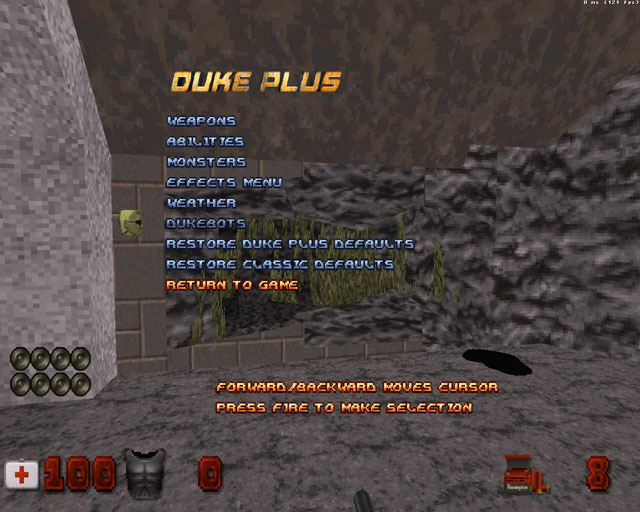 In the EDuke32 main menu, select OPTIONS->KEYBOARD SETUP or MOUSE SETUP and assign keys/buttons for "RELOAD ALTFIRE" and "DUKEPLUS MENU".